The ministry of Charles Haddon Spurgeon has changed the lives of millions of Christians around the world. But how much do those of us who hold him in such high esteem really know about Charles Spurgeon, the man? 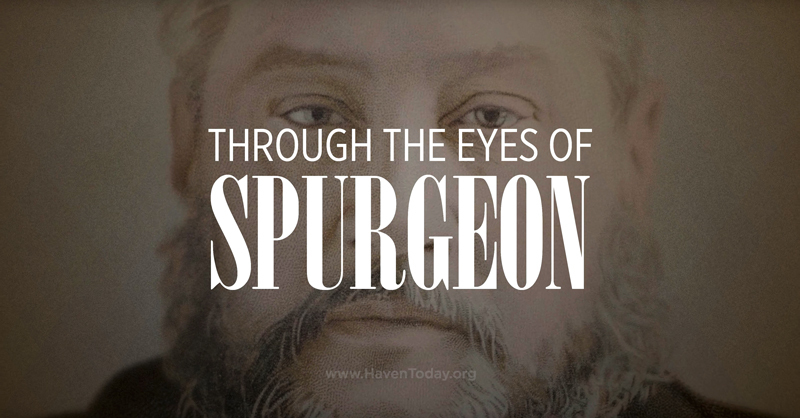 Through the Eyes of Spurgeon masterfully navigates the life of a man with many struggles—from recurring depression to debilitating gout—who the Lord used mightily to reach millions for Christ. The lives of millions of Christians around the world have been changed through the ministry of Charles Haddon Spurgeon. But how much do those of us who esteem him so highly really know about Charles Spurgeon, the man? What were the events that shaped his life? What made him the man who would be known as the Prince of Preachers? 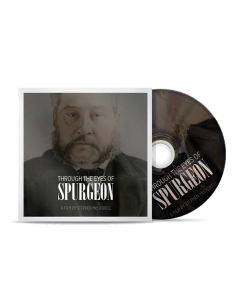 Through the Eyes of Spurgeon invites you to explore where and how Spurgeon lived, to follow his steps, and to embrace the legacy he has left us.